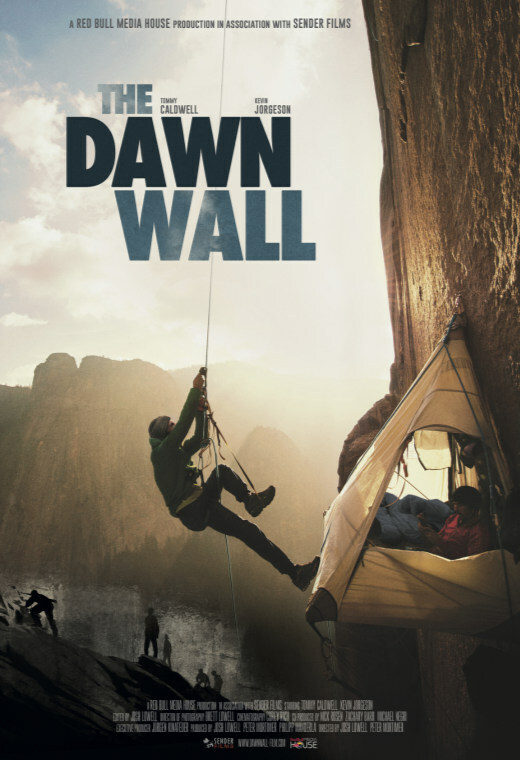 You are invited to a special one time only screening of THE DAWN WALL in Terrace. Classification: PG, coarse language. Tickets available at the door for $13.50, box office opens at 1:30 pm.